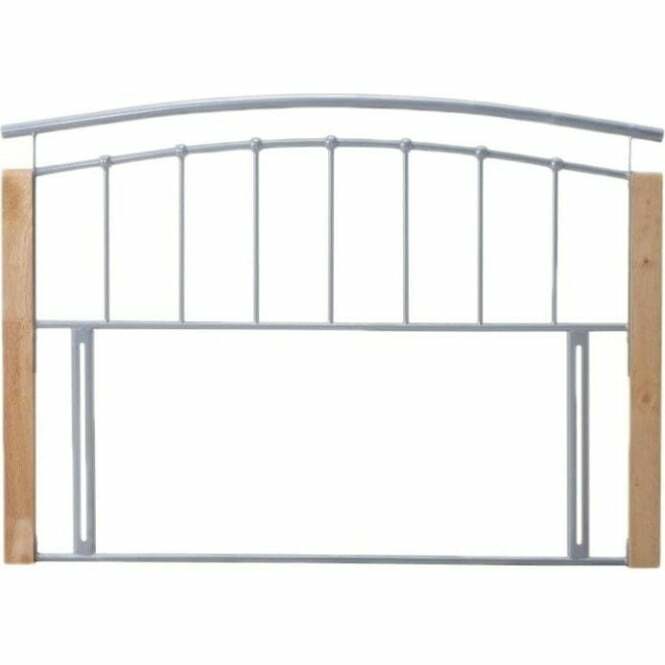 This Tetras headboard is brand new to the Time Living Tetras collection. 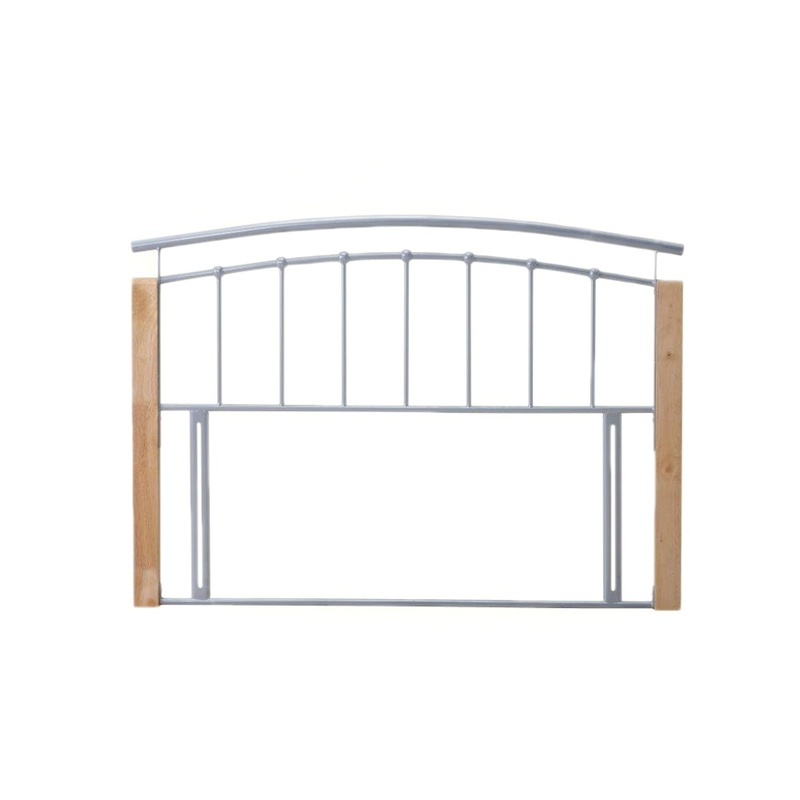 The 4ft small double Tetras silver headboard is compatible with any UK standard 4ft divan bed base, and easily attaches to the divan bed base via the screw fixings provided within the headboard packaging. 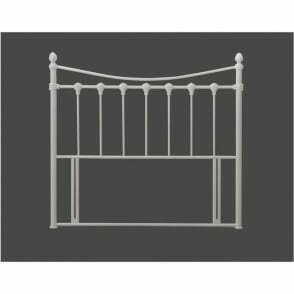 This metal 4ft silver Tetras headboard has an appealing design, and its beech wooden leg posts offer a contemporary feel to the overall design. 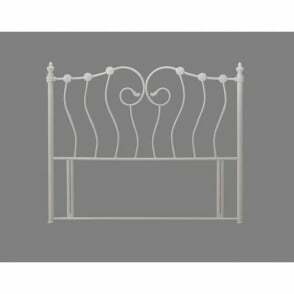 We offer free next day delivery as standard on all our 4ft Tetras silver metal headboards.